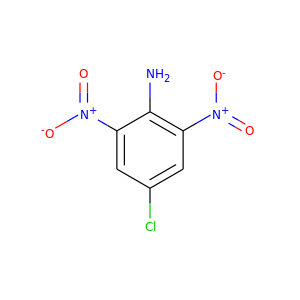 Dinitolmide (or zoalene) is a fodder additive for poultry, used to prevent coccidiosis infections. 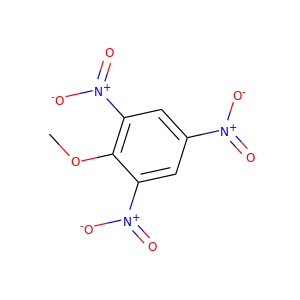 It is sold under trade names such as Coccidine A, Coccidot, and Zoamix. 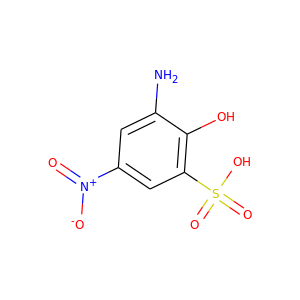 Dinitolmide is usually added to feed in doses of 125ppm (preventive) or 250ppm (curative). 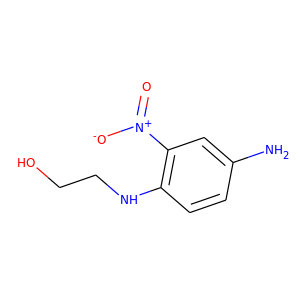 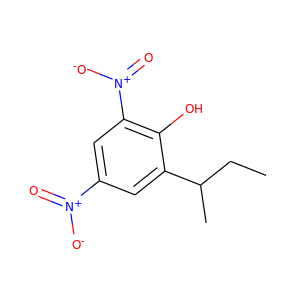 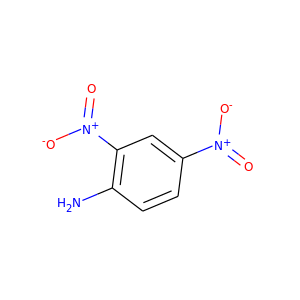 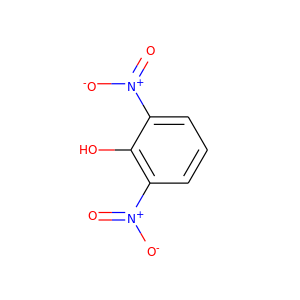 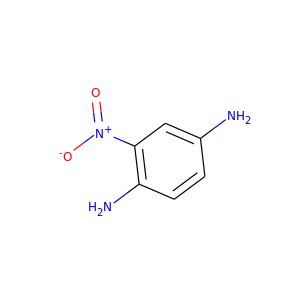 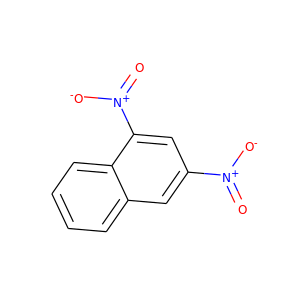 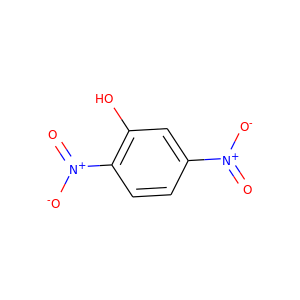 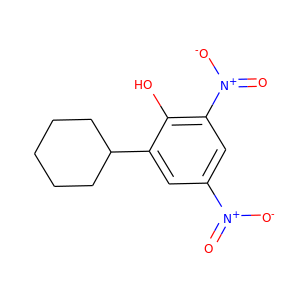 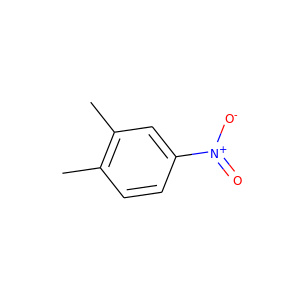 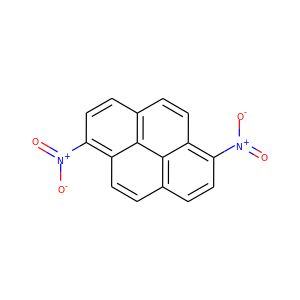 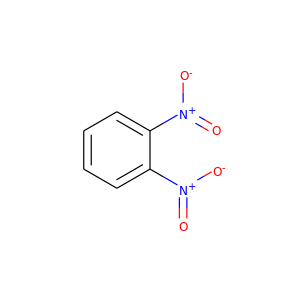 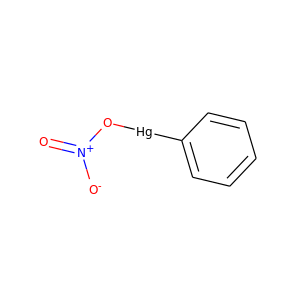 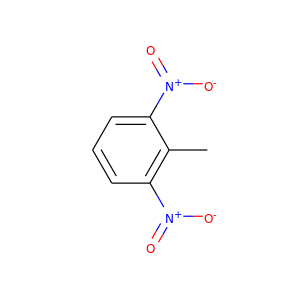 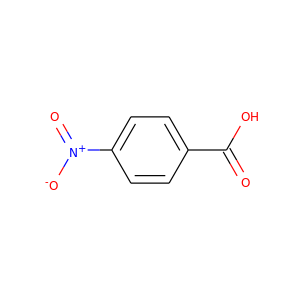 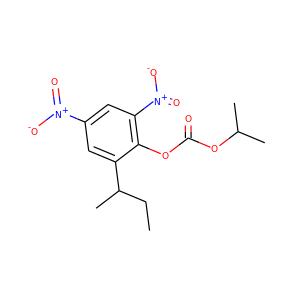 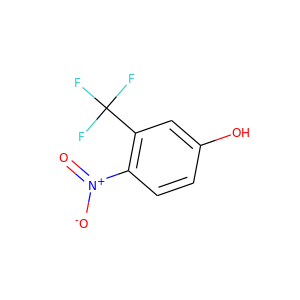 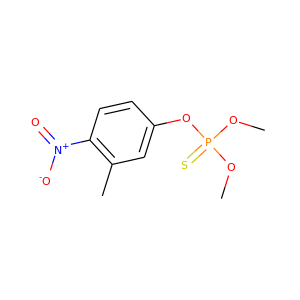 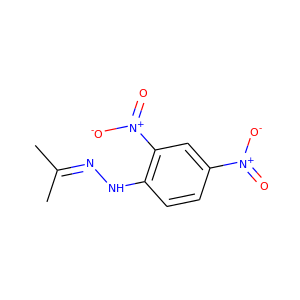 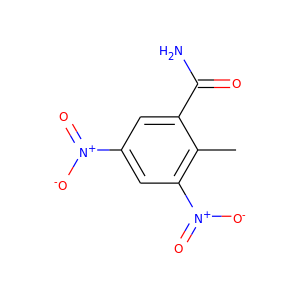 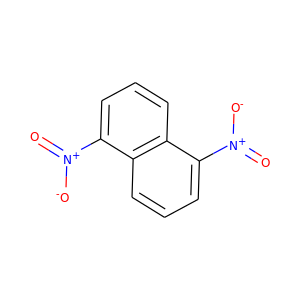 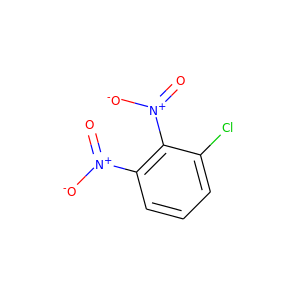 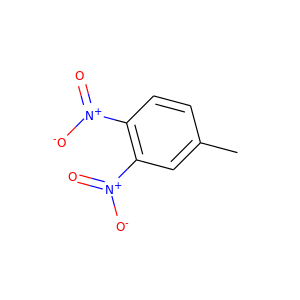 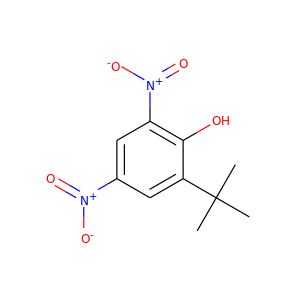 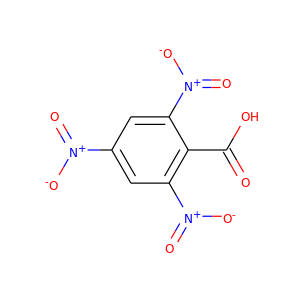 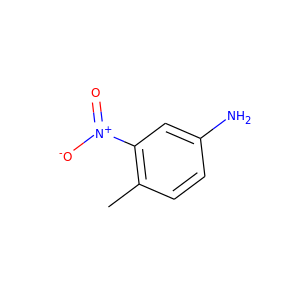 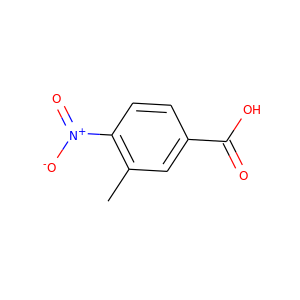 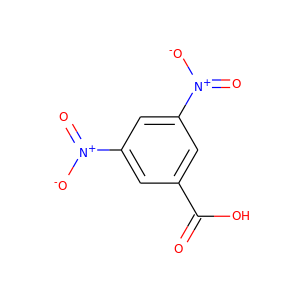 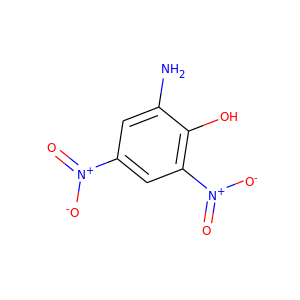 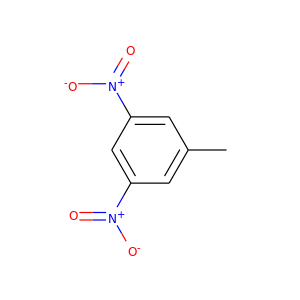 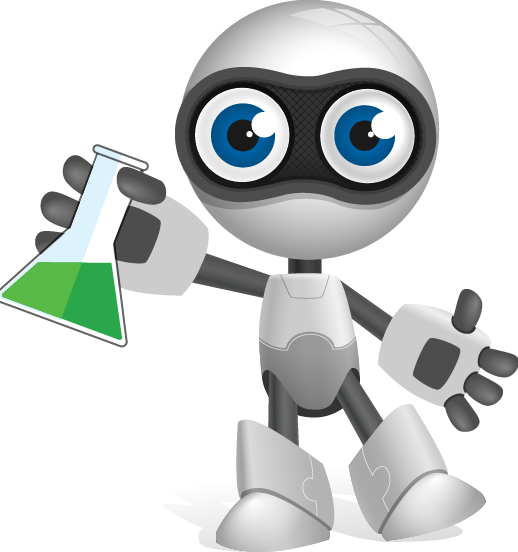 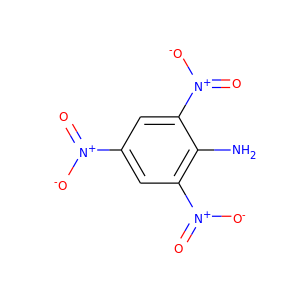 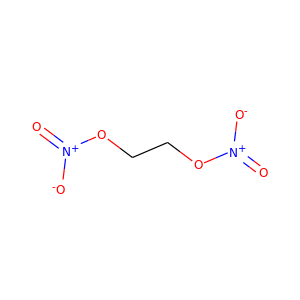 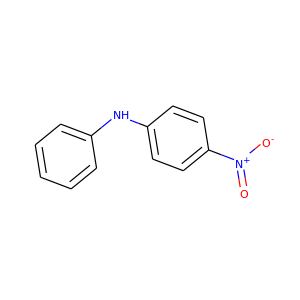 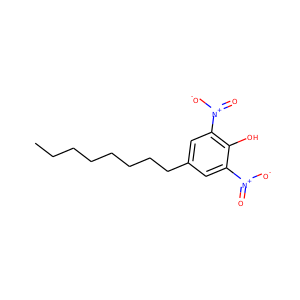 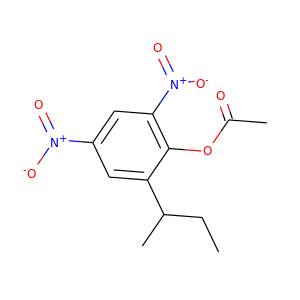 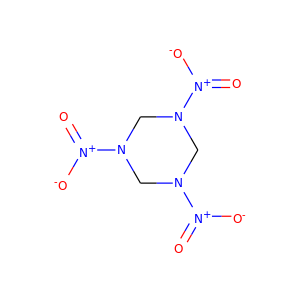 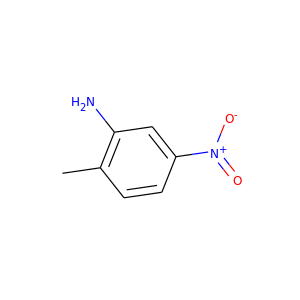 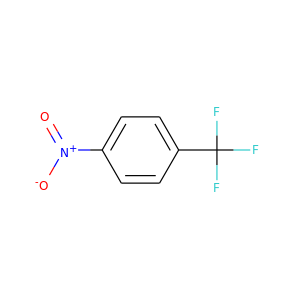 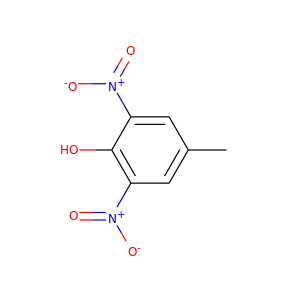 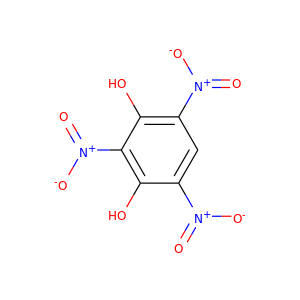 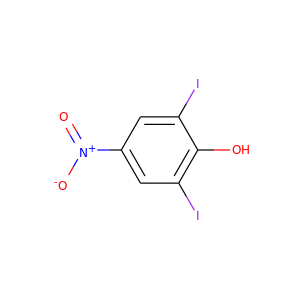 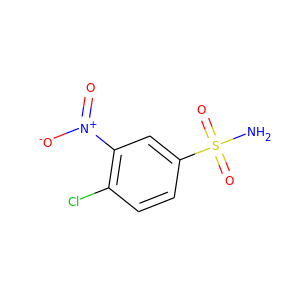 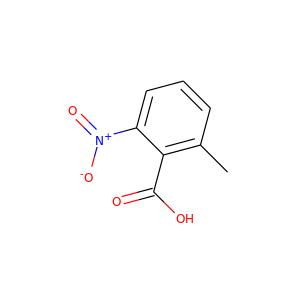 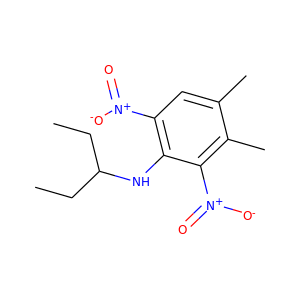 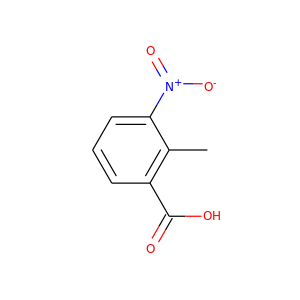 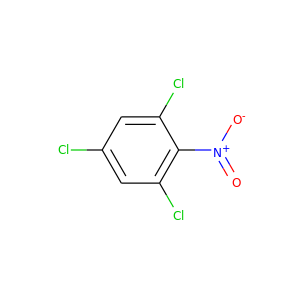 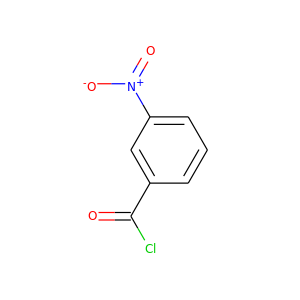 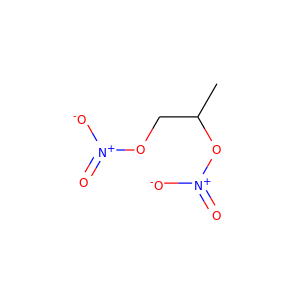 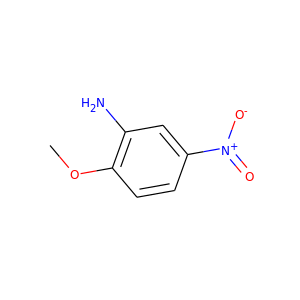 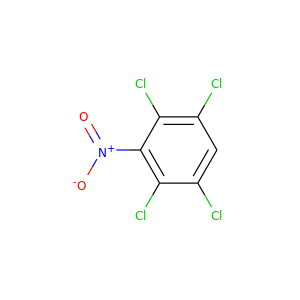 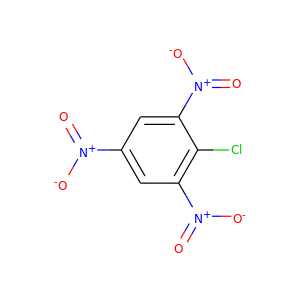 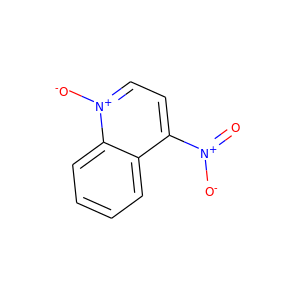 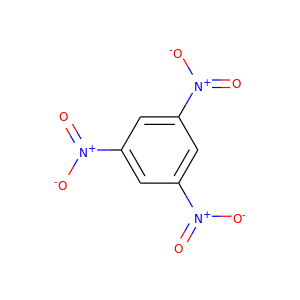 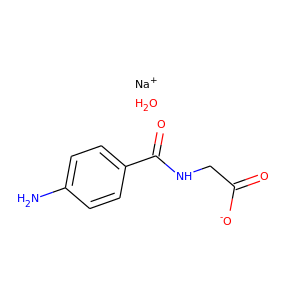 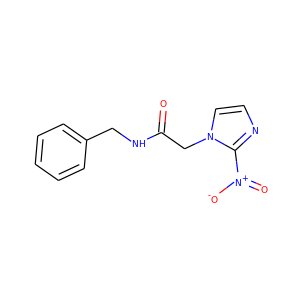 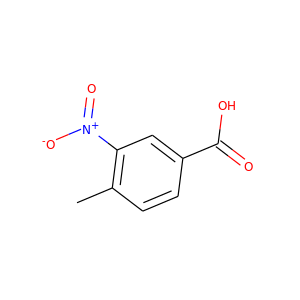 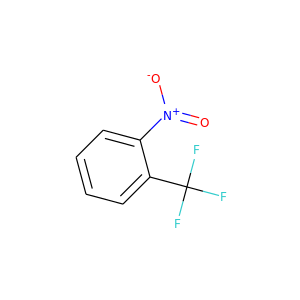 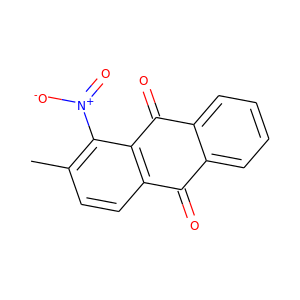 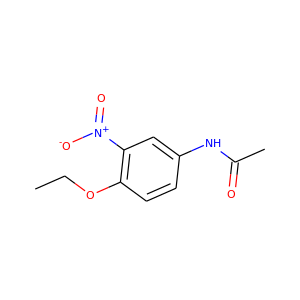 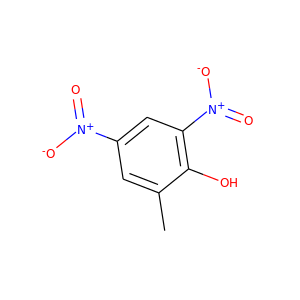 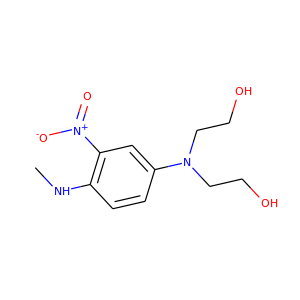 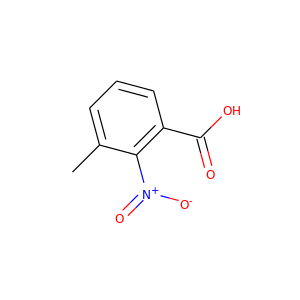 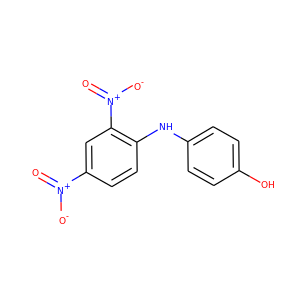 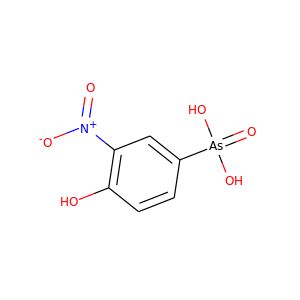 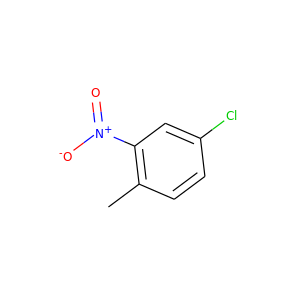 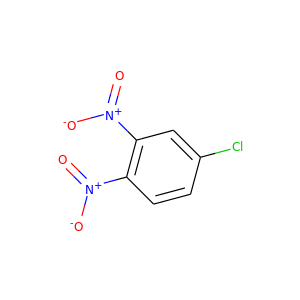 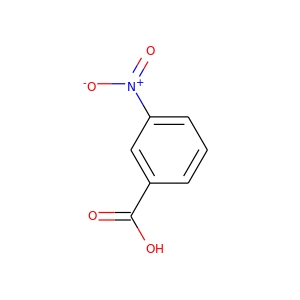 Get chemical information updates for dinitolmide sent to your email.